Dan's Drywall Tools Offers Wholesale Pricing on TOP quality Drywall Tools, Sheetrock Tools, Contractor Tools, Remodeling Tools, and Automatic Taping Tools Online! We Supply Hundreds of Quality Tool Brands, Including COLUMBIA TOOLS, Level 5 Drywall Tools, TapeTech Drywall Tools, and MORE OF THE TOP SUPPLIES FOR U.S. DRYWALL Taping Tools, Drywall Finishing Tools, Drywall Tool Sets, and MORE! You can always Call us at (913) 660-2615 for Questions or Special Requests. Shop For Drywall Finishing Tools and Automatic Taping Tools Online HERE! 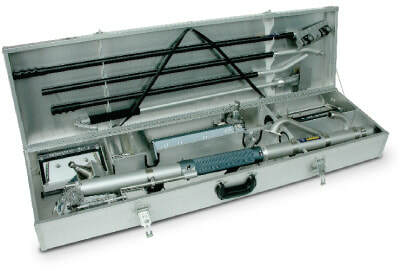 Columbia Full Set Tool Case $ 449.00 !!!!! NEW !!!!! Best Customer Service in Industry!!! 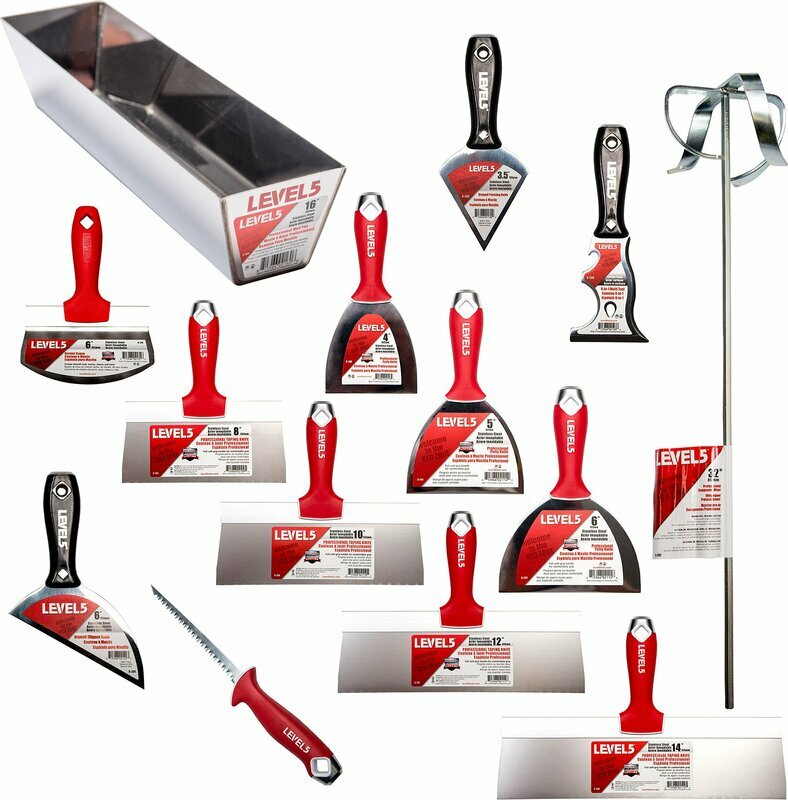 Dan's Drywall Tools is NOW stocking LEVEL 5 full line of Tapings and Accessories !!! Call or Text for BIG savings!!! 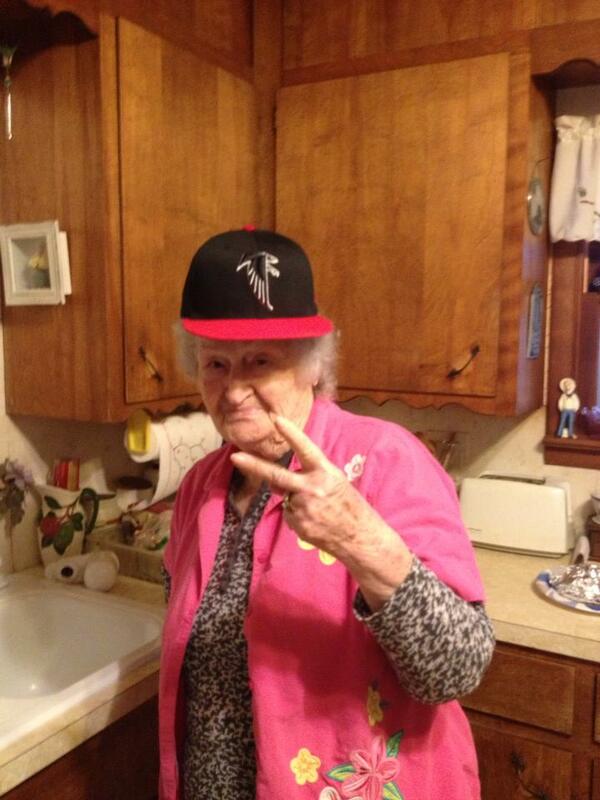 Mom says "Dan knows his Tools"
Free shipping for online tool orders over $250! ​Ask "DAN " to Beat their Prices !!! ASK DAN FOR FREE QUOTE ON ALL YOUR TOOL NEEDS TODAY !!! The Dura-III stilt has reigned as the ultimate icon of modern stilt designs for over three decades. 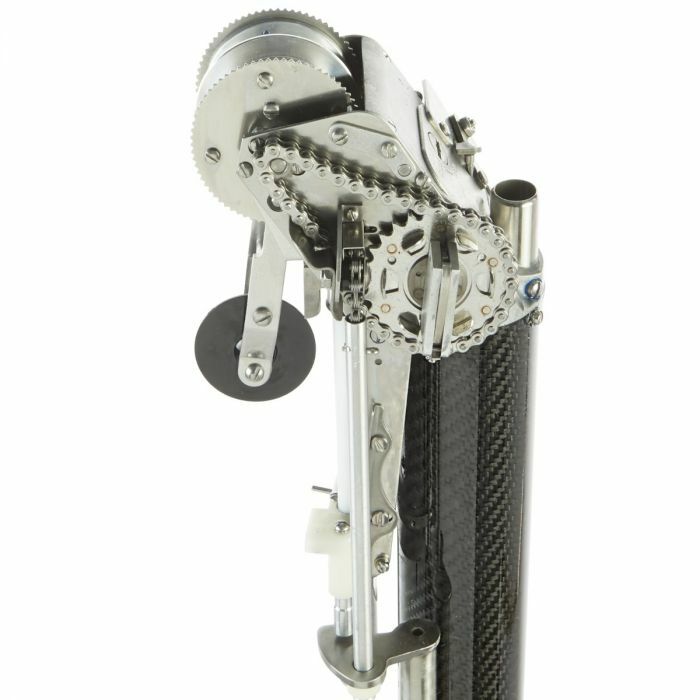 The Dura-III is the undisputed leader and most recognized articulating leg extension device in the world today. 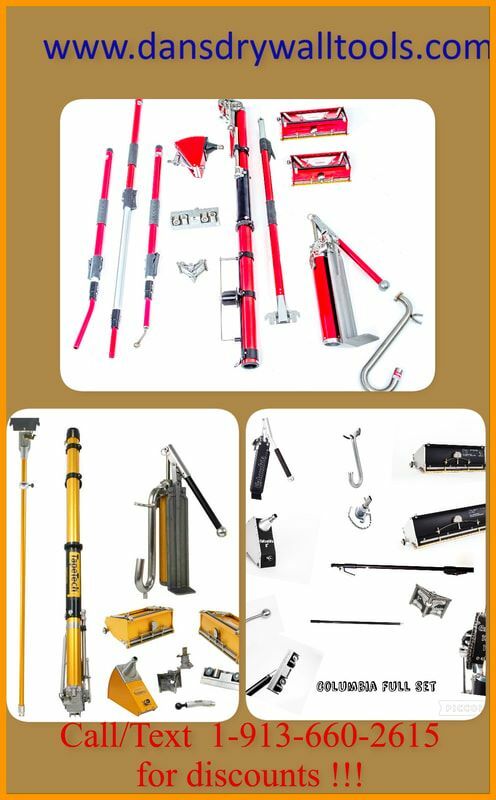 It is the best selling stilt ever and is the industry standard throughout the industrialized world. The Dura-III stilts feature such things as semi-flexible foot plates and floor plates, nylon leg bearings at all pivot points, beefed up adjustment hole walls, steel wing-bolt inserts, nylon sleeves in the adjustable legs, a universally adjustable side leg support which does not need to be re-adjusted when the stilts are adjusted for height, commercial grade strap webbing, self locking buckles and genuine re-enforced rubber soles. 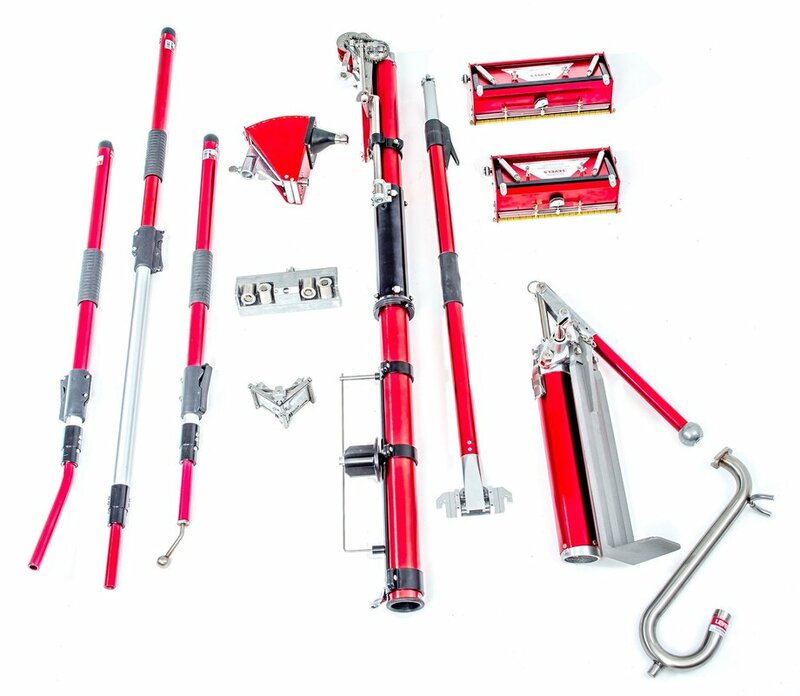 All components are field replaceable for stilt renewability and longevity. The Dura-III is the standard for discerning tradesmen and has an international track record of proven reliability.